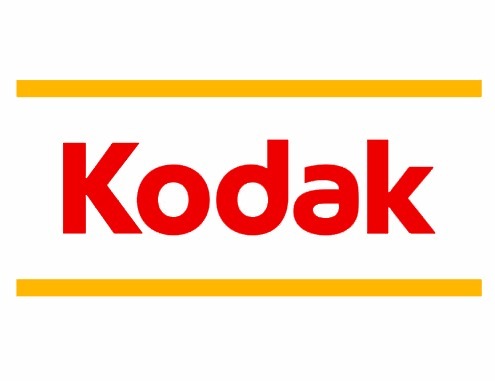 ¿You press the button, we do the rest¿ ¿ In 1888 George Eastman put the first simple camera in his customers hands, and Kodak has been a leading brand in photography ever since. Great memories shouldn¿t fade, and neither should your photos. We use the best Kodak photographic paper with a 100% lifetime guarantee. Our people are passionate about photography and dedicated to providing excellent service. Our staff, many of whom are photographers or art & design students, offer a wealth of information, advice and expertise to help you get the most out of your photos. So if you¿re looking to print, display or create, Kodak Express is here to help share those special Kodak Moments.